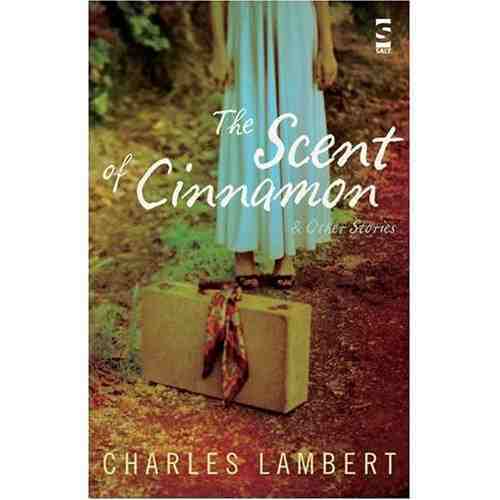 Somebody likes The Scent of Cinnamon very much indeed. Want to know who? Click here.